Happy March! 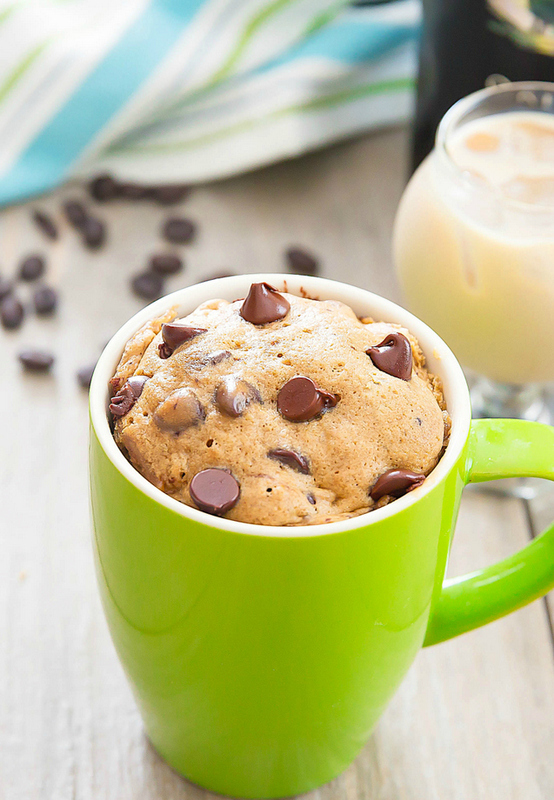 Today I’m sharing a Baileys Irish Cream liqueur and coffee flavored mug cake. 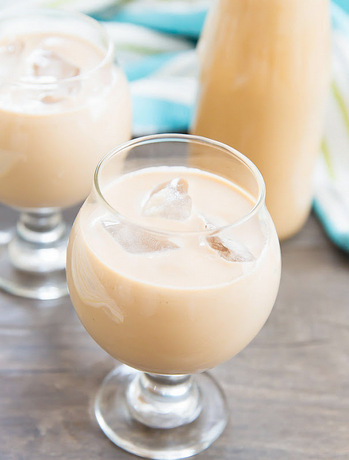 Irish cream and coffee make such a delicious pairing. It’s my drink of choice when I have those free drink coupons on Southwest to redeem. This is like the coffee cocktail in cake form. How was your Leap Day? I don’t know why, but I thought having an extra day would mean getting so much more done. But that didn’t happen at all. And all day, I had the urge to switch my wall calendar to March, before remembering it wasn’t March yet. But as I finish writing this post, it is officially March and I’m quite excited. I have a lot of gardening plans that I can’t wait to start on. I’m also looking forward to longer daylight hours! 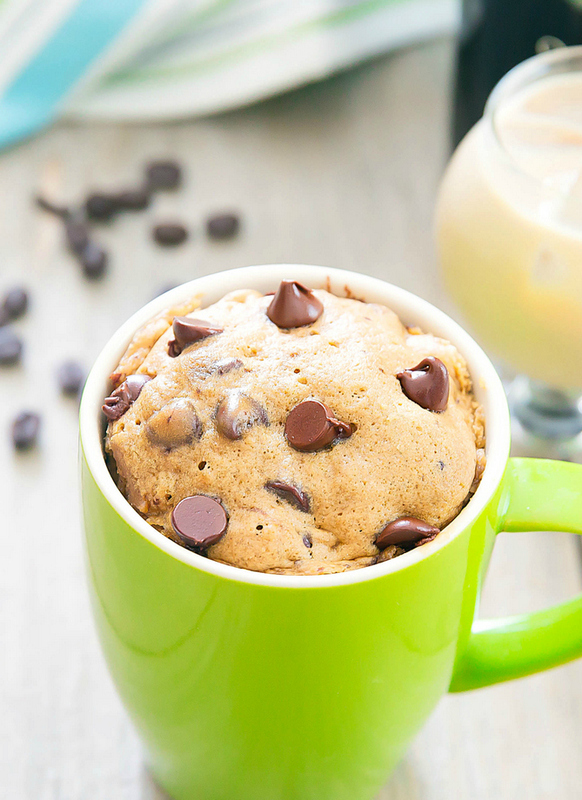 If you like this recipe, check out my Homemade Baileys Irish Cream, Chocolate Baileys Mug Cake, and Baileys Coffee Donut Muffins. 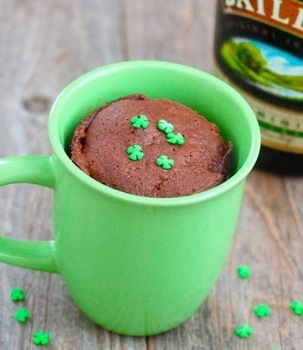 Irish cream and coffee make such a delicious pairing and are even better when you bake them up together in an easy mug cake! 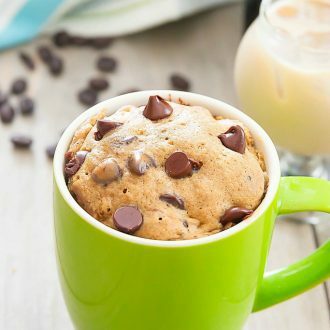 This recipe makes one very large mug cake which can feed one to two people. 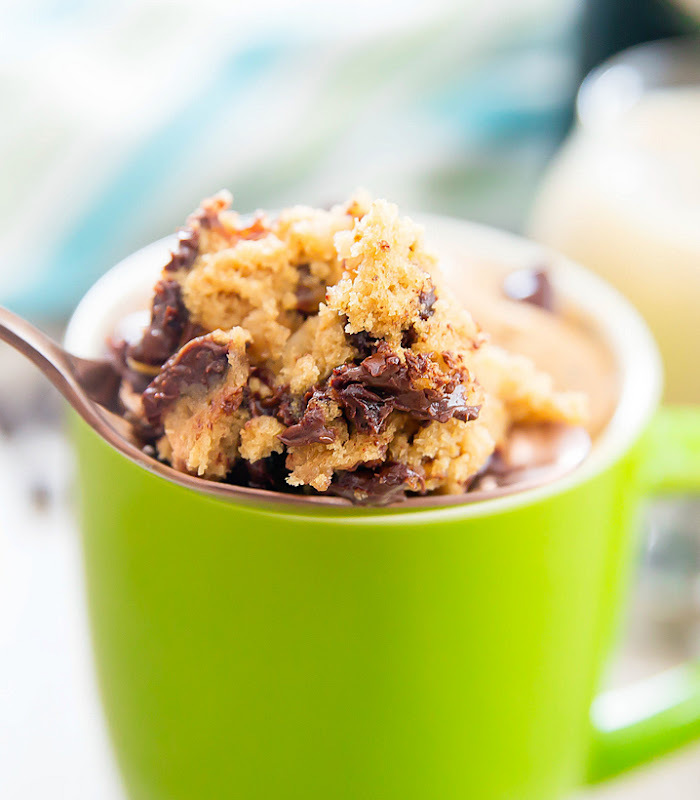 In a large, microwave-safe mug, add all ingredients except chocolate chips. 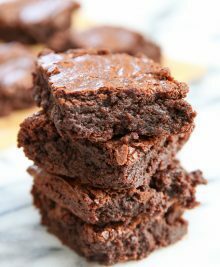 Mix together with a small whisk until batter is smooth and no flour chunks remain. Stir in 2 tbsp of chocolate chips. 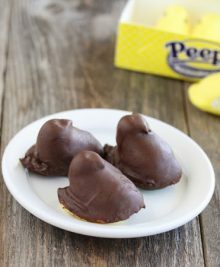 Sprinkle remaining chocolate chips on top. Cook for approximately 1 minute 20 seconds. Cooking time may vary depending on microwave. Let cool for a few minutes before eating. 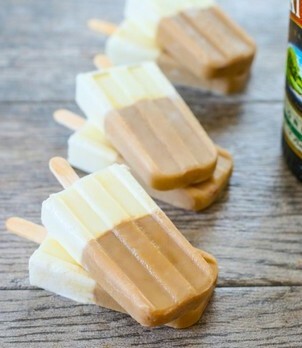 I suggest eating it with some whipped cream or ice cream. Cake is best eaten soon after it is done cooking. If you allow it to sit for several hours, it will start to get dry. 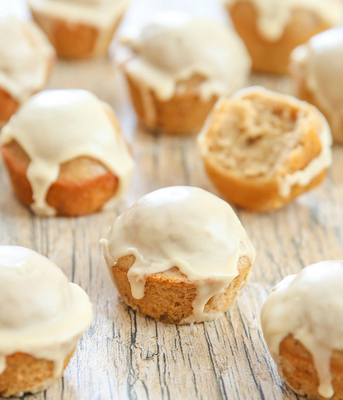 CHECK OUT MY OTHER BAILEYS INSPIRED RECIPES! I am so excited to try this recipe. 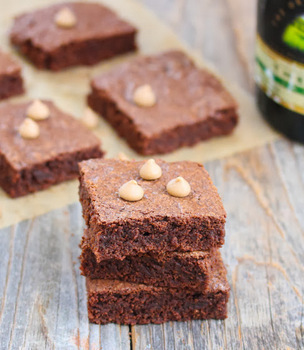 I try to avoid granulated sugar when I can, so do you think I could use brown sugar instead? I’m sure that brown sugar can be used, but I haven’t tried it yet. brown sugar may change the texture of the cake, and I’m not sure if a direct 1:1 substitute will work.